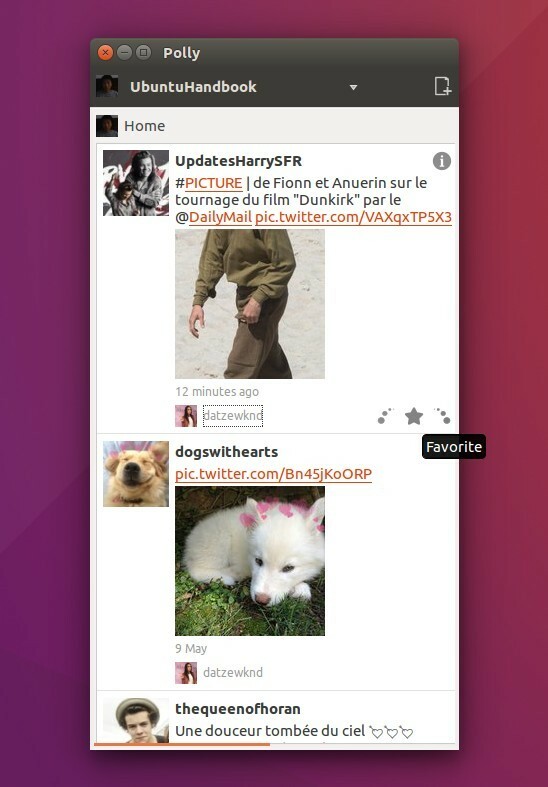 For those who prefer Polly to other desktop twitter clients (e.g., Corebird), here’s how to install it in Ubuntu 16.04 and derivatives. Polly is a Twitter client designed for managing multiple columns of multiple accounts, purposefully keeping them separated instead of merged. Polly‘s not been updated for a few years, though the developer said he’s not gave up on developing. The latest 0.93.12 release is working good and available in GetDeb repository for Ubuntu 16.04 LTS. You can then manage the PPA via System Settings -> Software & Updates -> Other Software tab. 2. After adding the repository, install the twitter app via Synaptic Package Manager.